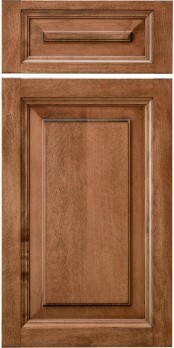 The Monarch Square is simple a CRP-10 door with a preselected Elite Framing Bead. All Conestoga (CWS) edge and panel profiles are available for this door. 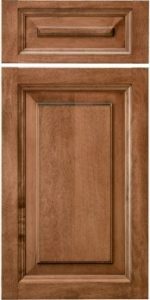 The intent of the Monarch Square door is to emulate some of the same design mystique as is found on our far more expensive Presidential series doors, but at a much more affordable price. All, except Essex & Camelot Routs.